Well, i officially announce that the PARTY WEEK has started!!! And what better way to kick it off with a HUGE HUGE giveaway!! Oh, you are all in for a treat. One lucky winner is going to win all the wonderful prizes below!! 2. The giveway will run from Monday 12th September until 19th September with one winner being announced on the 20th. The winner will be picked by my little Elle and there shall be a video!! Fistly, you do not have to be a follower to enter. Also, you do not need to have a blog. Just comment and then select name/url or anonymous to leave your comment. 1. Leave a comment saying you would like to win, including a way to contact you if you are the lucky winner. -Become a follower of my blog or let me know that you already are. -Show the participants some love. Like their pages and leave a comment saying that you have and which ones. 1 extra entry per like. -Tweet/blog/facebook the giveaway. 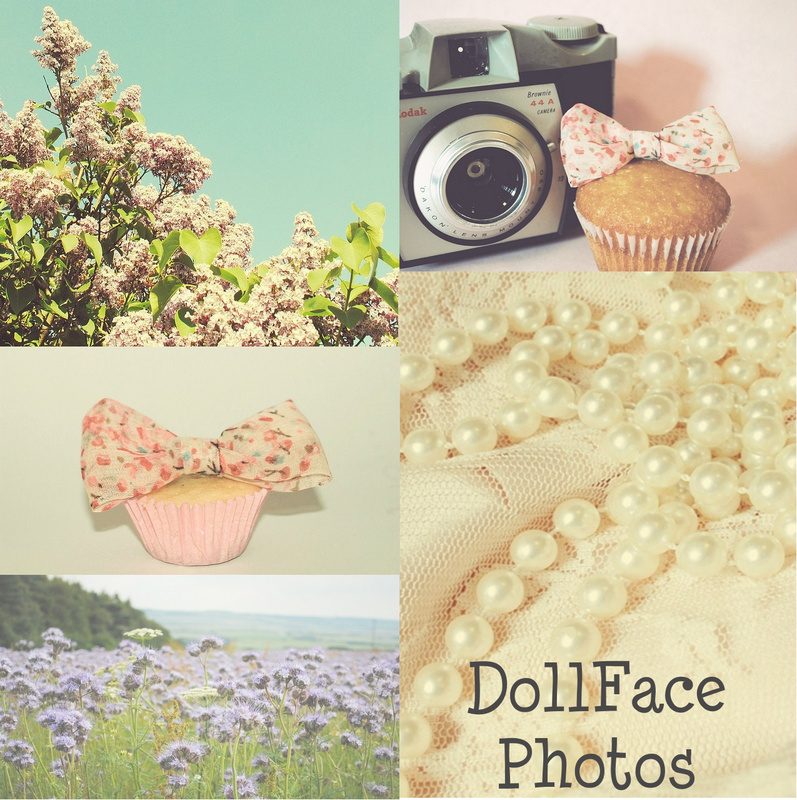 You can use this tweet "I just entered the HUGE party #giveaway over at Sweet Days http://www.sweetdayswithellandmia.blogspot.com/ @elleandmia "
The wonderful Holly from Doll Face Photos is kindly offering either a 10x8 print or 3 cards of the winners choice from her shop. Isn't her work so dreamy? I have been a huge fan of hers for a while now and just love her photographs. Jamie owns the etsy shop, Sun and the Moon. She is kindly offering any scarf from her shop or a custom made scarf for the winner! Thats right, YOU get to decide what type of scarf you would like. 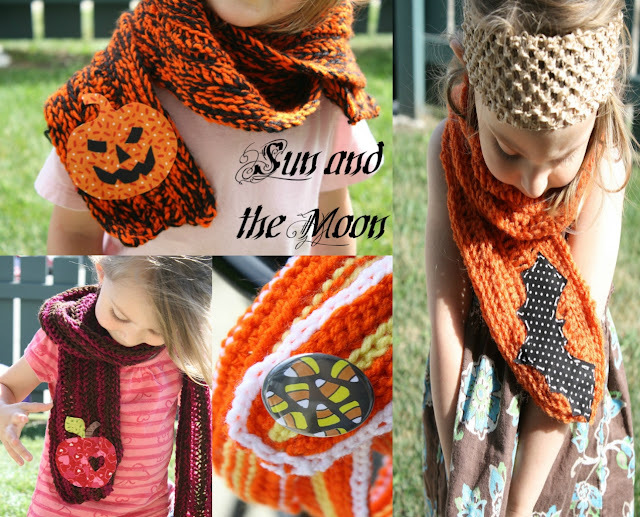 The winner can pick either a child or adults scarf. And with autumn just around the corner, you know you are going to want one of these gorgeous scarves!!! 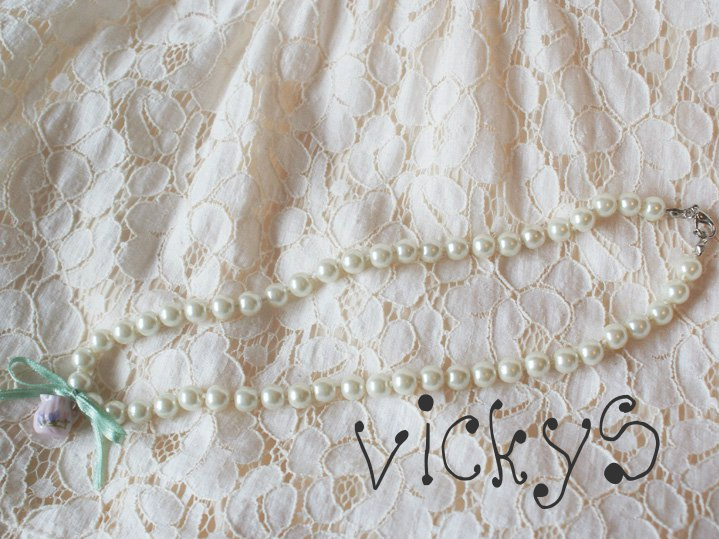 The wonderful Vicky from Vicky's vintage gifts is offering this darling miniture milk jug pearl necklace. 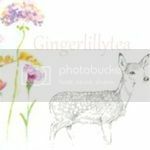 She has a wonderful website where she sells a mixture of things from darling owls to vintage clothing and accessories. There is something for everyone on her site, so why don't you go and have a little look around. You wont be dissapointed! 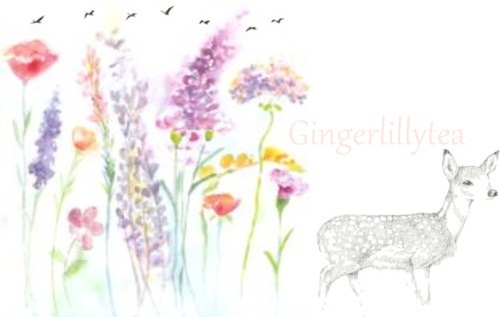 The lovely Claire from Miki Organics is kindly offering this OH SO WONDERFUL original artwork. The "lions and tigers! print was made by Louise at wall envy art. The artwork has been hand drawn on to a vintage french dictionary. Miki Organics is a wonderful website selling wonderful gifts varying from gifts for the home to jewellery to stationary and cards. I have photographed a clothing collection for Miki Organic previously and i couldnt put into words how kind Claire is! 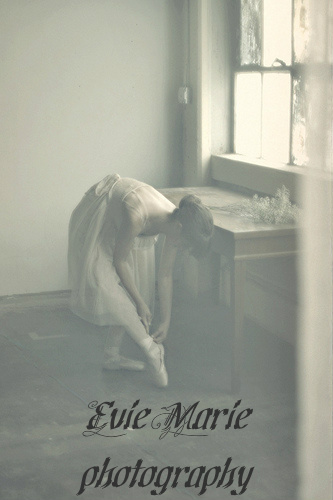 Evie Marie from Evie Marie Photography is kindly offering a 6x8 print of this beautiful ballerina photograph. 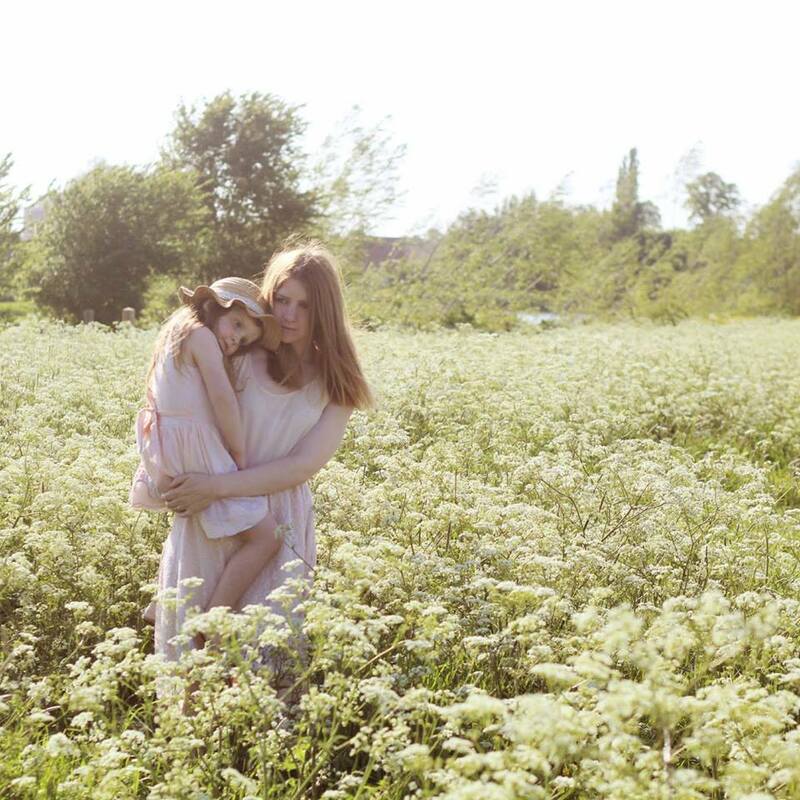 I can only describe Evie Marie's work as dreamy and whimsical. Full of beautiful light and fairytale stories. Mary from Sweet baby vintage and Noah baby blog is kindly offering this sweet sweet sweet vintage baby girl dress. It's a sweet little polka dot chiffon dress from the 1940s. Mary's blog is a must read! Her blog is about her and her husbands journey as they foster their little nephew, Noah. 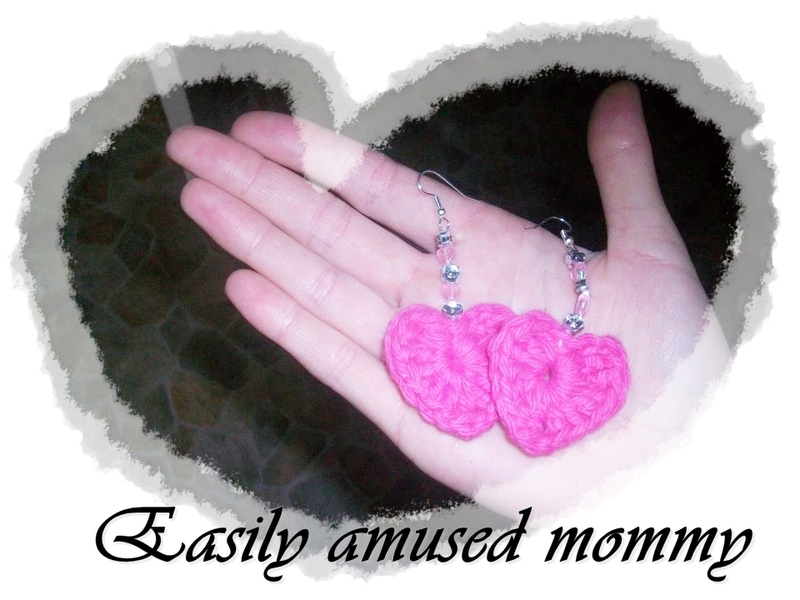 The darling Jamie from Easily amused mommy crocheted these beautiful earrings for the lucky winner. I am so in love with them. Jamie's is another blog you should go and check out!! And she is such a darling. Always full of lovely words of wisdom and kindness. My dear friend, Helen, from Hollie-in-bloom has made up these gorgeous knickers (age 6-12 months) for the winner! Helen makes the most prettiest dresses and made the dresses for this shoot i did a few months back (also featuring jewellery from the lovely Lotties Lockets that you see below). 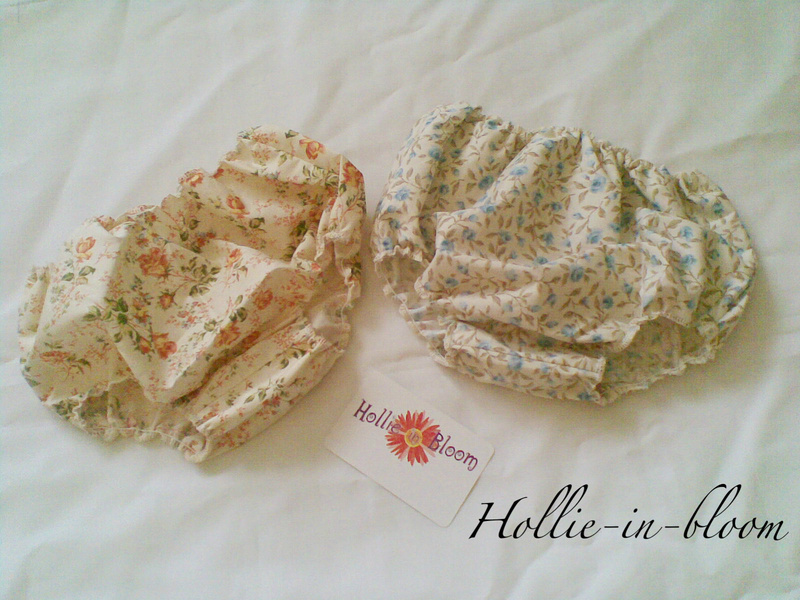 OH GOSH, arn't these knickers just so gorgeous? There are no ends to this ladies talent! She is also offering a £10 credit to purchase something from her shop if you so wish! What a lovely lady! 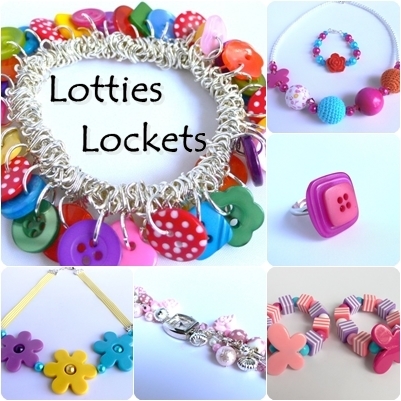 Another of my dear friends, Sophie, owns Lotties Lockets. She sells handmade jewellery and her items are just GORGEOUS! She makes adults and childrens so there is lots to choose from. Sophie is kindly offering £15 credit to spend on any item/s of your choice from her shop! She provided the beautiful jewellery for the this photoshoot also! SO..there we have it! Thank you to all the participants! I am so excited about this giveaway and cannot wait to see who wins! I really, really, really, really want to win!!! I liked Evie marie's page! So many great prizes. Count me in! Wonderful giveaway, would love to win! I 'Like' Evie Marie Photography, Miki and Vicky's! I also follow and like Jamie from easily Amused Mommy, forgot to mention that! I would like to win! Great prizes! i'm going to enter even though i could win my own product back! hehe :) Lovely items up for grabs!!! What a lovely giveaway, with s many delightful things. added sun and the moon to my etsy faves. added evie marie to my faves on etsy. 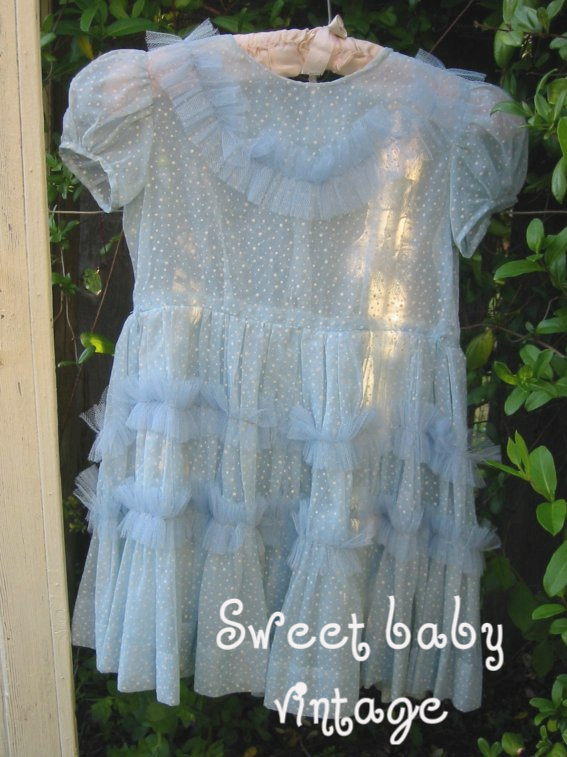 added sweet baby vintage to faves. What a great giveaway! Would love to win! Oh Keri Anne, im so pleased to have found you! I was on the Mummies shoes blog and saw your comment on her give away then clicked over and found you here! Im Aqeela, we 'met' online about 4 or 5 years ago, probably on myspace or gumtree? I used to read your livejournal blog and you may have seen my raindrops to rainbows blog (i now blog at aqeelas-house.blogspot.com). Please enter me in to the comp and a mum to a beautiful fairy who is about to turn one winning would be fab. I recently stumbled across ur blog and am now a follower on bloglovin and am on twitter as hannupnorth. I'm keeping my fingers crossed I win!